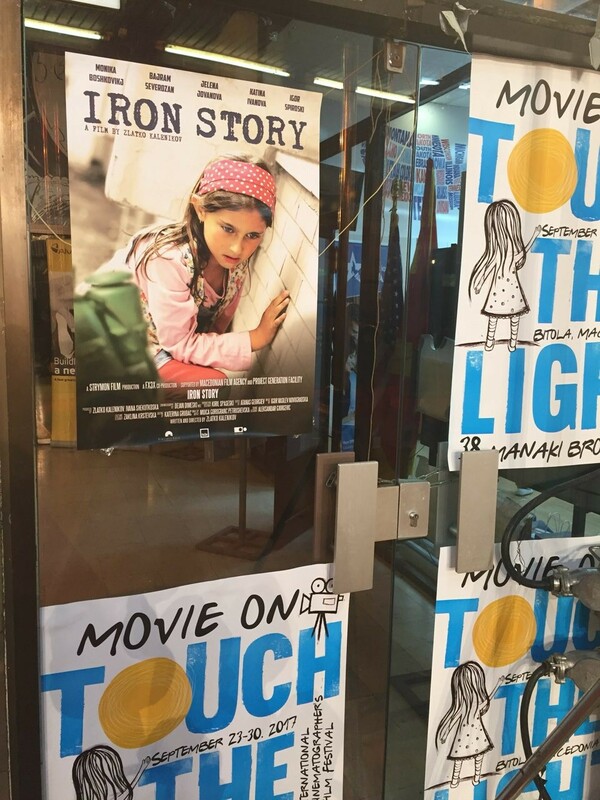 Iron Story was part of this year Tirana International Film Festival, which took place in November 2017. 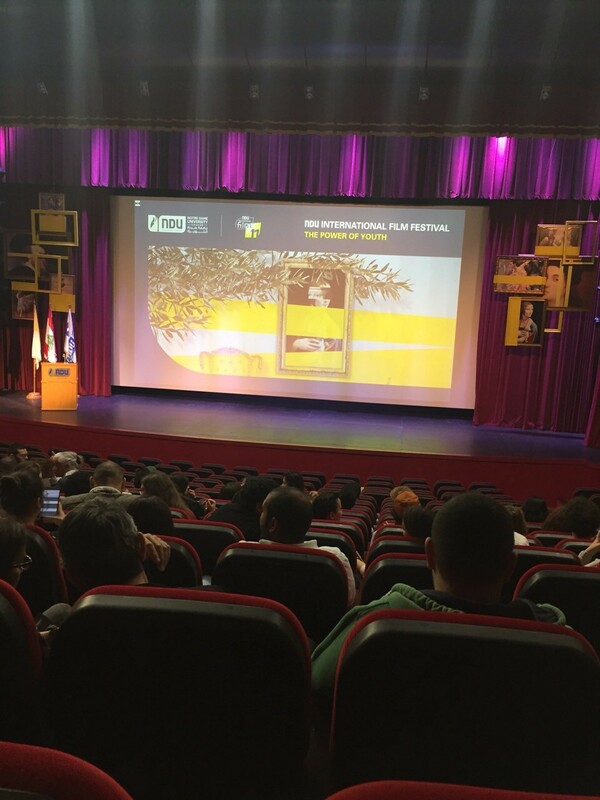 The film was part of the International Competition, in the BALKANORAMA Section. 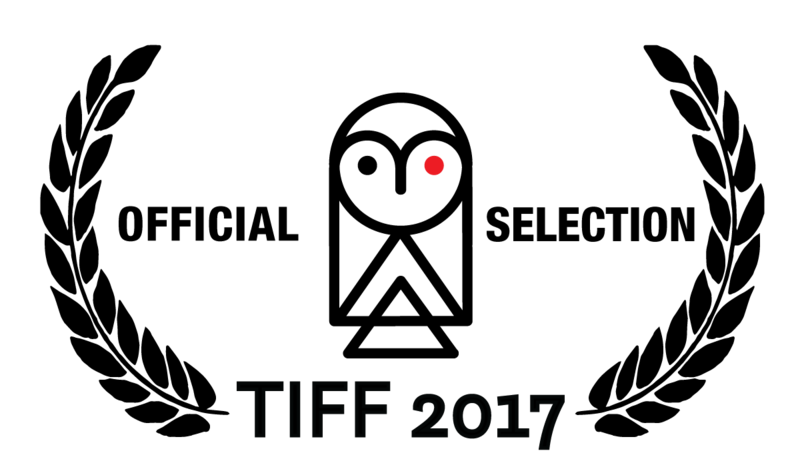 TIFF receives over 15,000 short films and 4,000 feature films from over 112 countries around the world. Out of all these applications hundred films are chosen each year for the competition program. 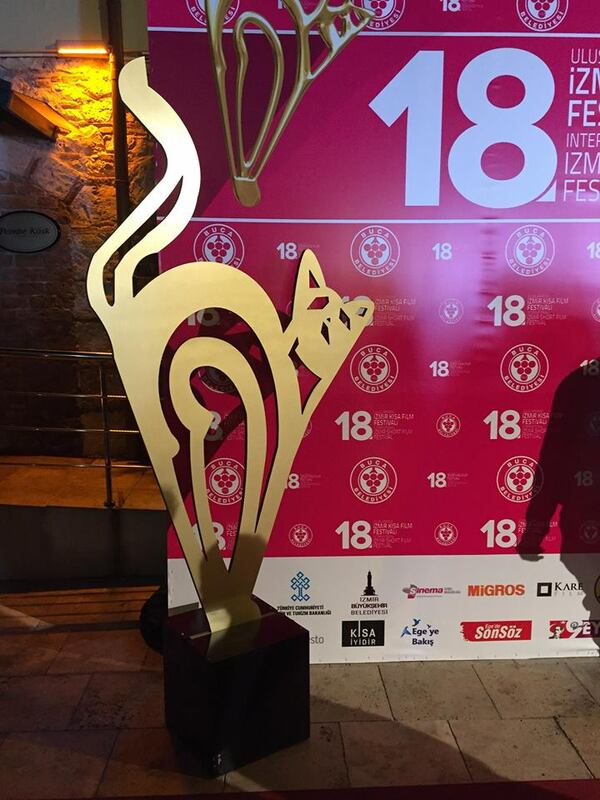 From this year Tirana Film Festival became Academy Award Qualifying Festival.